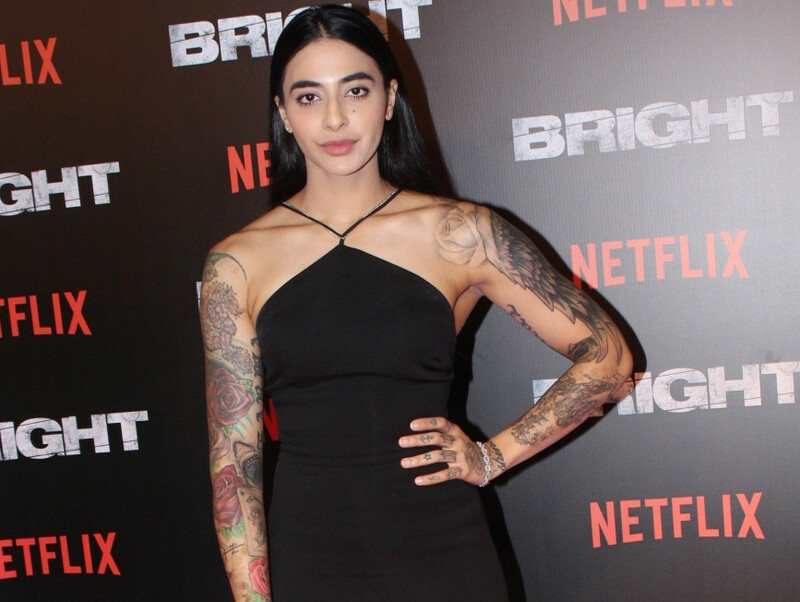 TV personality Gurbani Judge, more commonly known as Bani J or VJ Bani, is against body shaming and says it all began with the media. “It all has started from media, beauty magazines back in the year 2000 where people started the constant talk of how to get flawless body and skin using certain beauty products. Fashion magazines, beauty magazines started promoting the whole thing and the unrealistic desire of getting perfect body,” she said. “It was a marketing gimmick that we all bought into... And that practice has become constant,” added the former video jockey. Bani, born and brought up in Chandigarh, started working at the age of 18. Since she was a very skinny youngster, she went through extensive training to build her physical strength. However, as she gained muscle as a girl, she faced criticism by people on her appearance. “I would say that people tried to humiliate me but they could not succeed because I do not care... Why should I care on the comments of people who do not know how physical training and weightlifting helped me to grow stronger mentally, physically and spiritually? They don’t know anything,” said Bani. “And they randomly look at a girl with well-built muscles teasing ‘ei muscle! Ei half man!’. It means that those people who taunt girls are not well exposed. They are negative,” added the 31-year-old actress. “There are [celebrities] who are hanging out and clicking photographs with a certain kind of people, say, people of different shapes, size, and people who look unconventional, and then putting it on their social media pages saying ‘see, I celebrate diversity’... that is so just for the sake of it, gaining likes and clicks,” she said. Bani currently stars in the Amazin Prime Video series, ‘Four More Shots Please’.